Over the past eighteen months, the learning disability sector has been coming together to develop a framework and guidance document to help guide and improve commissioning, and to challenge the traditional model of supported living. The launch event involves interactive sessions to bring the document to life and to break it down into concrete steps we can take as a sector. 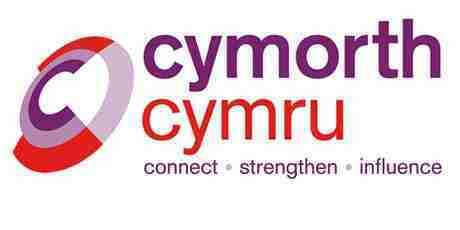 This event is supported by Cymorth Cymru, Learning Disability Wales, and Garland Independent Social Care Advice funded by Welsh Government and the National Commissioning Board.